There are several methods to burn the ISO image to a DVD using the program Nero Burning Rom. The choice of method depends on the ultimate uses of the disk. Download and install the current version of the program Nero Burning Rom. Restart the computer and run the utility. Insert the drive blank DVD-ROM. If you need to write a boot disk that will run before the operating system then select menu DVD-Rom (Boot). Click the "Download" and select "image File". Click "Browse" and select the ISO file which needs burn to disc. Click "New". If you need to Supplement the contents of the disk the other files, then follow this procedure by moving them from the right window to the left. Press the "Record"button. Select the write speed of this drive. It is better to use the speed of 8x or 12x. Faster entry may cause incorrect operation of the disc with certain DVD drives. Enable "Finalize disc" setting next to it a tick. Go to menu ISO. Select ISO 9660 + Joliet for "File system". Activate all the options in the menu "Light restrictions". Click the "Burn" button to burn the disc. If you just need to write the image contents to a DVD after starting the program, select DVD-ROM (ISO). Open the tab "Multisession" and choose the option "Start multisession disc". This will allow you to continue to add files to the media. Click "New". Find the right window required to burn the ISO file and drag it to the left window of the program. Press the "Record" button. Select the write speed of this drive. Click the ISO tab and set the settings similar to those specified in the third step. Click "Burn" and wait for process to finish writing the disc. In both cases, check the recorded data. To check startup disk you must restart the computer. And that's all. In any other Linux distribution, burn ISO image is identical. How to burn ISO image to disk using Nero. In Nero to burn a disc image is no more difficult than any other way. First you need to open "menu Recorder - Burn image" Then specify the image file: click "Burn" And wait for the end of the recording. ImgBurn - how to burn an ISO image. Run Nero Express and select the appropriate menu (see screenshot below). In the window that appears, find the desired disk image and open it. That's all. The project is ready to record. 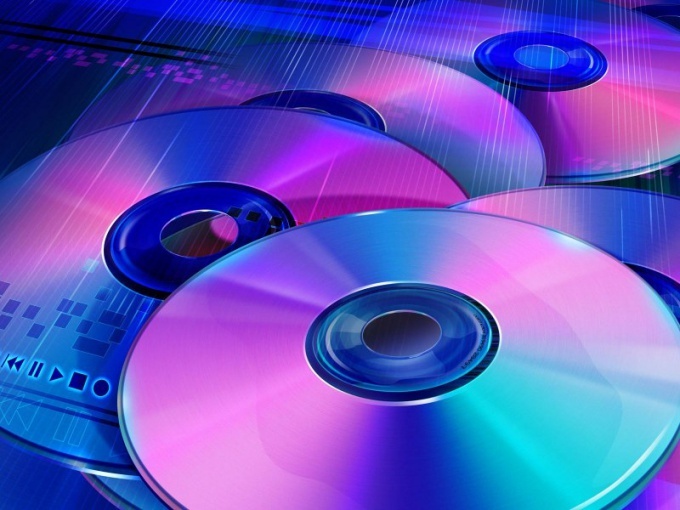 It remains only to choose which medium to record a CD or DVD. 2. In the window that appears, find the desired disk image and open it. Then select recording options and record the image to disk.